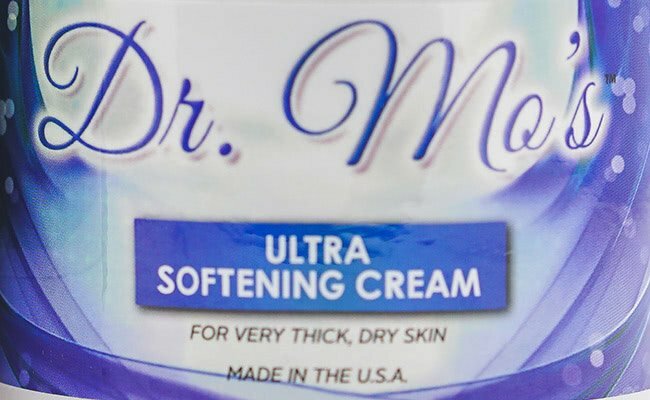 Dr. Mo’s Ultra Softening Cream With 40% Urea is an intense softening cream which is rich and provides key ingredients to soften the driest skin. Made with 40% urea and shea butter, this cream can help soften even the driest skin. 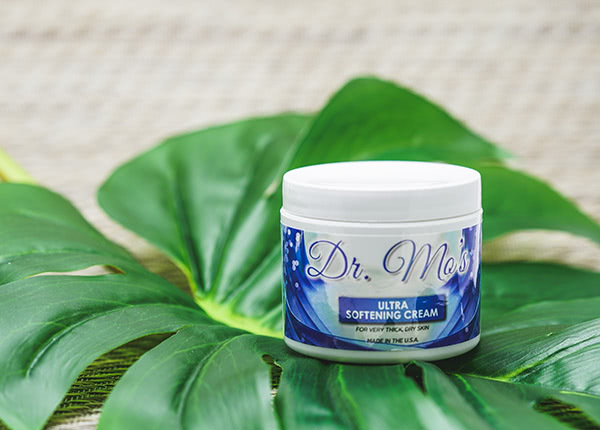 Made with 40% urea and shea butter, this cream can help softening even the driest skin.